These are close to the easiest dessert on the planet to make, and they’re a contender for most delicious too! If it’s been a while since you’ve had scotcharoos, you should give them another chance and remember just how amazing they are. I have searched Pinterest for the very BEST scotcharoo recipe, and I think I’ve found it! It is crucial to keep them chewy and with enough butterscotch to give it that really nutty flavor. Thanks to Pinterest for saving the day! 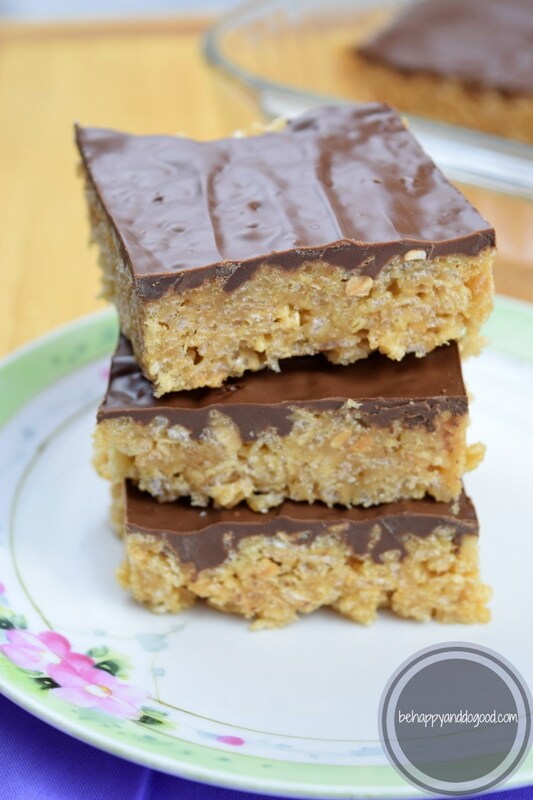 And for guiding me toward the best proportions and methods for CHEWY Scotcheroos! Perfect Scotcharoos: Chewy Every Time! In a very large glass bowl, combine corn syrup and granulated sugar. Mix well. Microwave on high for 1 1/2 minutes. Stir. Add peanut butter to sugar mixture and stir well. Microwave for 30 additional seconds. Add rice krispie cereal to peanut butte rand sugar mixture. Stir very well, being sure to coat all the cereal evenly. Using a rubber scraper, press cereal mixture into greased baking pan. Make sure to level. Spread over cereal bars. 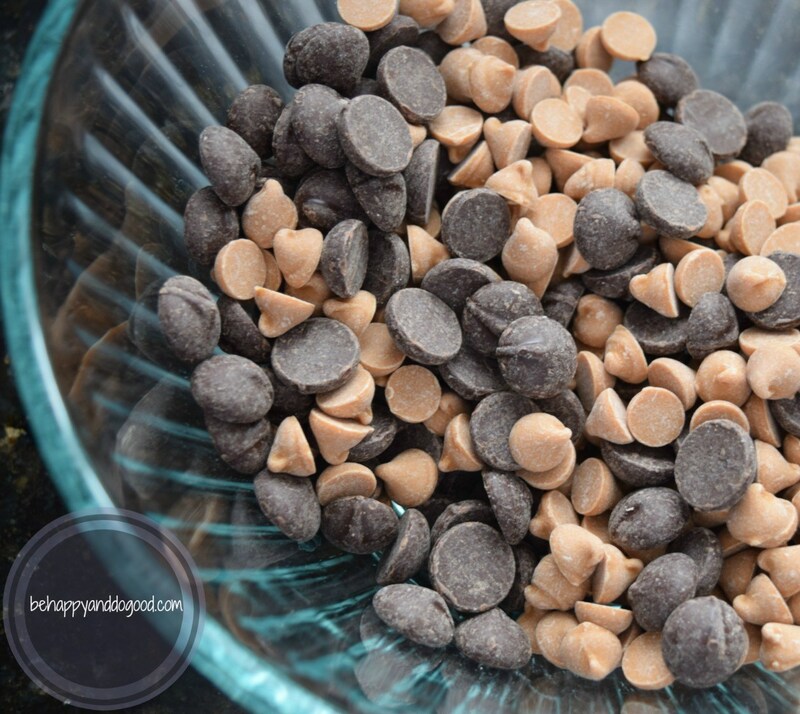 Allow to set up at room temperature or refrigerate for a few minutes until the chocolate has set. Do not overcook the sugar mixture. Also, be sure to stir cereal and peanut butter mixture together well. Do not press the mixture to firmly into the pan that you crush the rice krispies and compact it, making it hard.